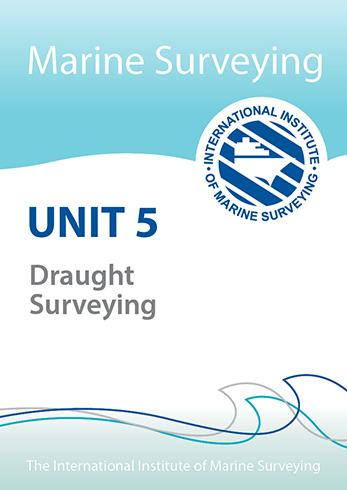 At the end of this module students should be able to perform and calculate a draught survey. 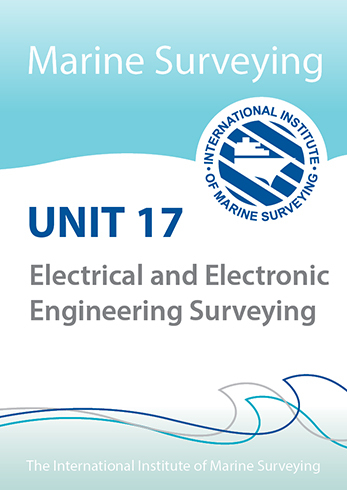 However there is no substitute for experience in some of the operations needed to obtain the draughts and data required for the calculation. 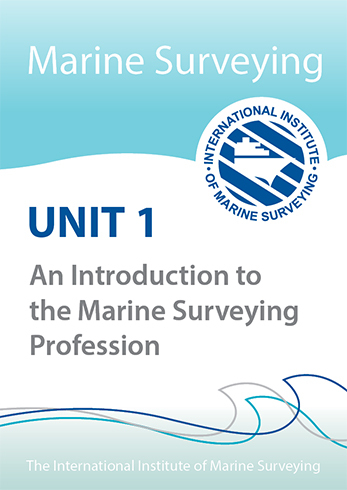 It is strongly recommended that students spend as much time as possible with an experienced surveyor in order to become familiar with the practical aspects of reading draughts, sounding tanks, understanding the large variety of hydrostatic particulars and many other aspects of the procedure. NOTE. 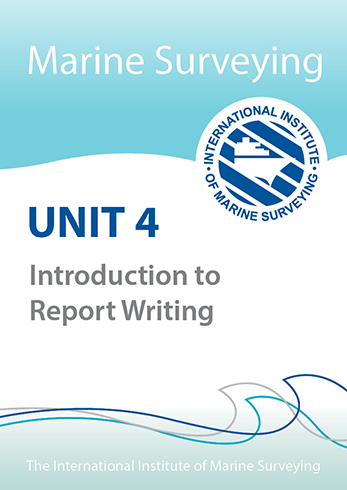 This module has been written for students who have not had seagoing experience and are not familiar with ships and thus ex seafarers may find some of the content a bit obvious. 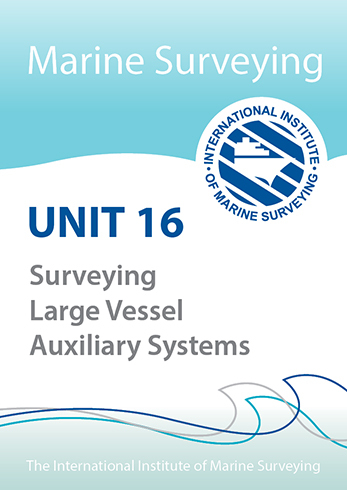 However it is hoped that they will still gain something from carrying out the study.